Molds are ubiquitous, and mold spores are a common component of household and workplace dust. In large amounts they can be a health hazard to humans, potentially causing allergic reactions and respiratory problems. Some molds produce mycotoxins that can pose serious health risks to humans and animals. "Toxic mold" refers to molds which produce mycotoxins, such as Stachybotrys chartarum. Exposure to high levels of mycotoxins can lead to neurological problems and death. Prolonged exposure (for example, daily exposure) can be particularly harmful. 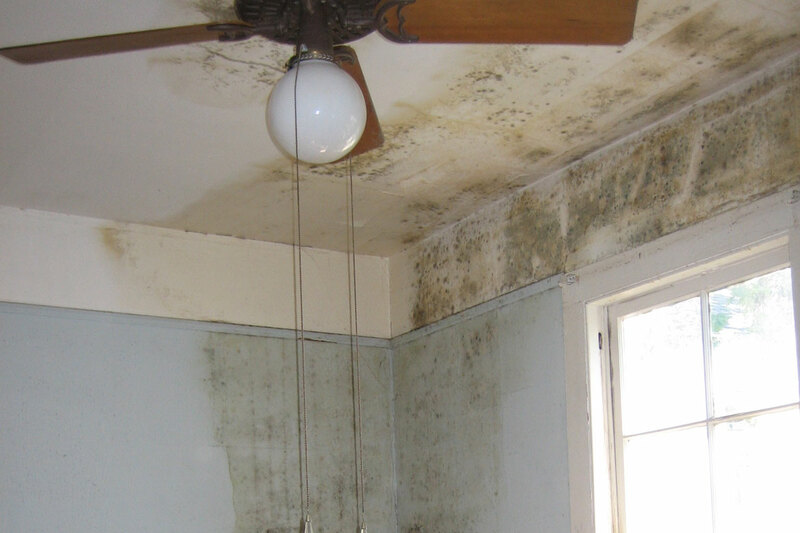 Molds are found everywhere, and can grow on almost any substance when moisture is present. They reproduce by spores, which are carried by air currents. When spores land on a moist surface suitable for life, they begin to grow. Mold is normally found indoors at levels which do not affect most healthy individuals. Because common building materials are capable of sustaining mold growth and mold spores are ubiquitous, mold growth in an indoor environment is typically related to water or moisture and may be caused by incomplete drying of flooring materials (such as concrete). 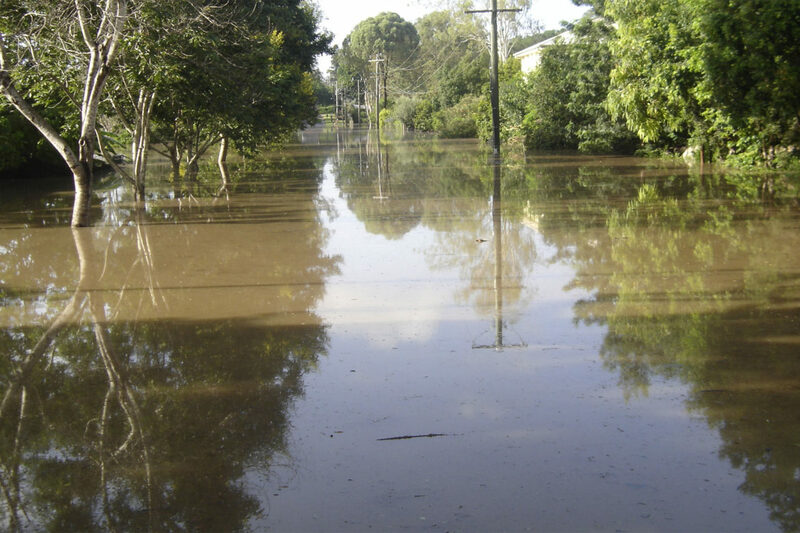 Flooding, leaky roofs, building-maintenance or indoor-plumbing problems can lead to interior mold growth. Water vapor commonly condenses on surfaces cooler than the moisture-laden air, enabling mold to flourish. This moisture vapor passes through walls and ceilings, typically condensing during the winter in climates with a long heating season. Floors over crawl spaces and basements, without vapor barriers or with dirt floors, are mold-prone. The "doormat test" detects moisture from concrete slabs without a sub-slab vapor barrier.